Cannot be used alone must be mixed with the Premium Clear Floor Coating Kit. 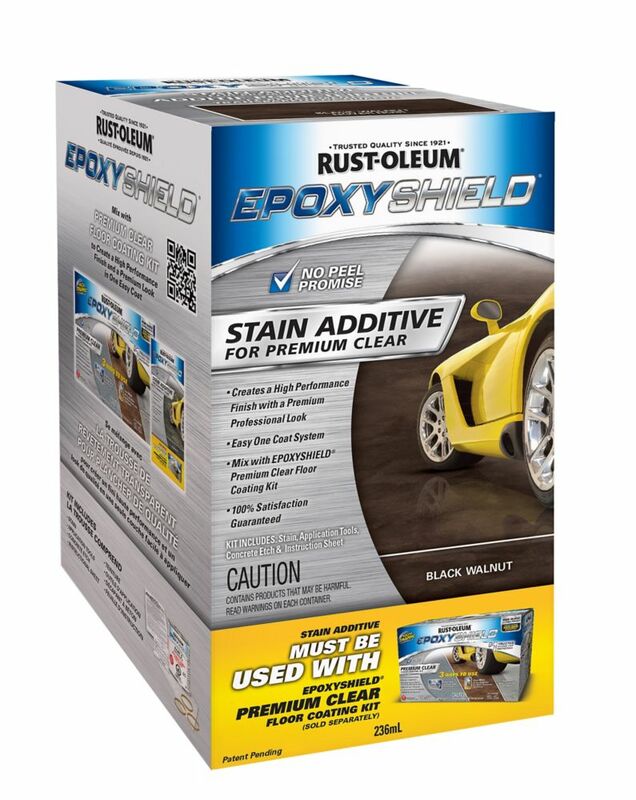 A high-performance, ready-to-use, water-based floor paint that resists hot tire pick-up and marring. The finish is highly resistant to chemicals, oil and gasoline, which reduces the need for maintenance of hard-to-clean interior or exterior floors.